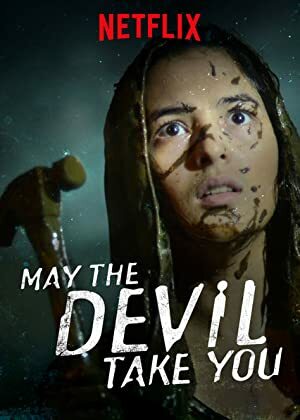 May the Devil Take You (2018) – What's New on Netflix Canada Today! Sebelum Iblis Menjemput (original title) – When her estranged father falls into a mysterious coma, a young woman seeks answers at his old villa, where she and her stepsister uncover dark truths. Hoping to find answers to her estranged father’s mysterious illness, a young woman visits his old villa and uncovers a horrifying truth from the past.